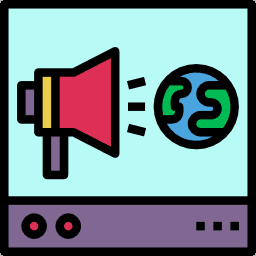 Generate reviews than you would get by just hoping that your customers will leave them on their own. 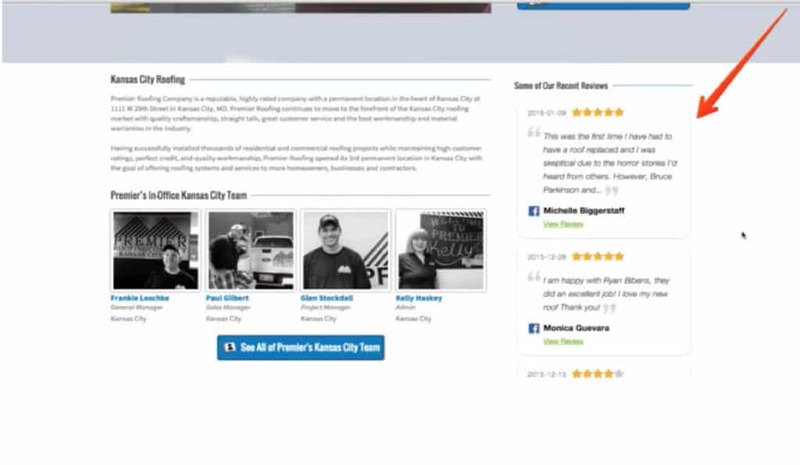 Testimonials are great on your website, but that means people are already on your website. 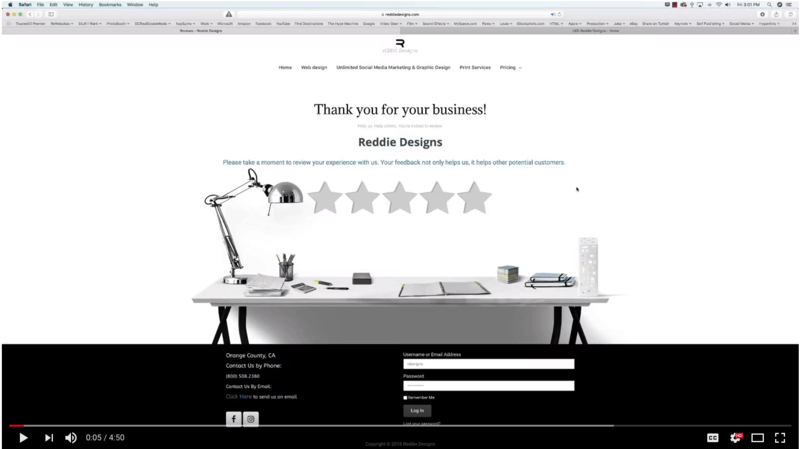 When people are searching for businesses online, they don’t know about your website yet. 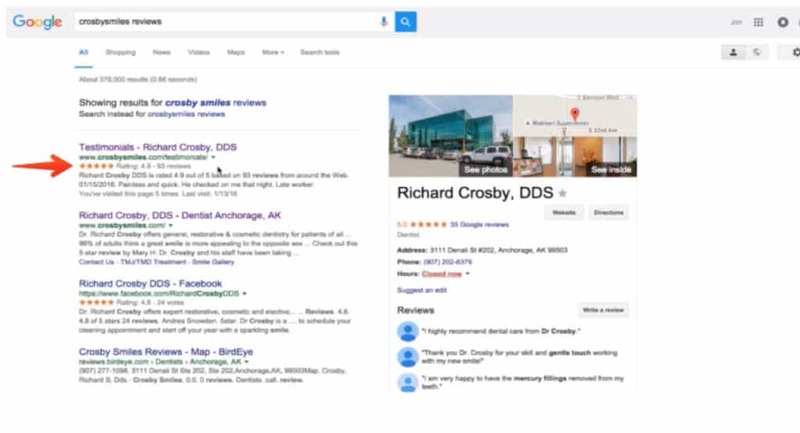 You need actual reviews on the platform where people search for businesses – most importantly Google. 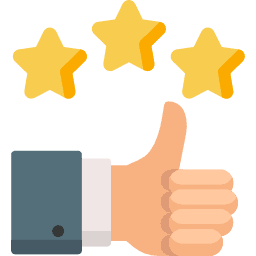 You can have all the testimonials on your site that you want, but if people don’t go to your site because your competition has vastly more reviews on Google compared to yours then those testimonials don’t matter. Which one of these companies do you think you’d probably NOT call? 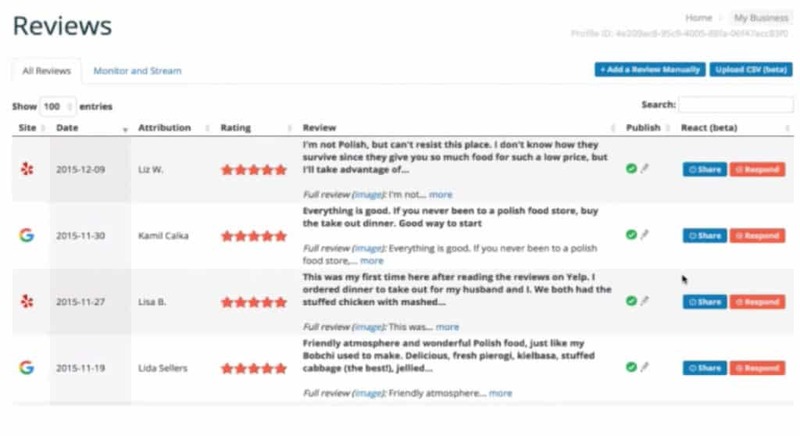 Why aren't more customers leaving you reviews? 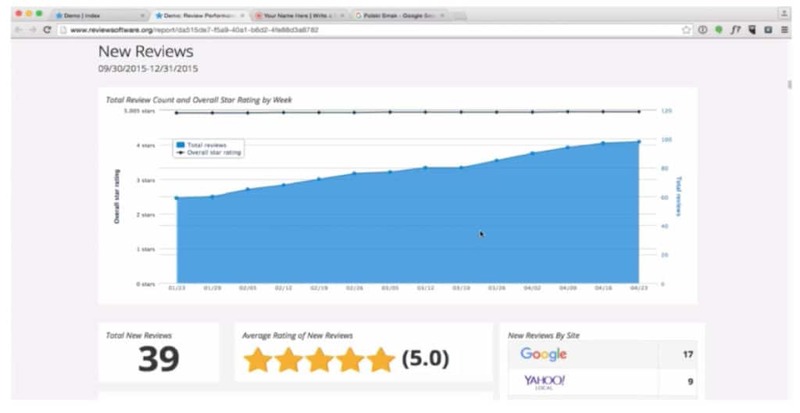 How Do We Drive Traffic To The Review Funnel Page? If they don’t leave a review after the 3rd email we just let them be. We don’t want to bug the customer too much. What else do I get with this service? 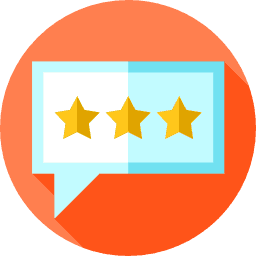 We will monitor the reviews that come in, share them to your social media or website and if a review comes in that we thinks a response from you, we will send it to you in an email. Once we get the response from you we will send it back to the customer. 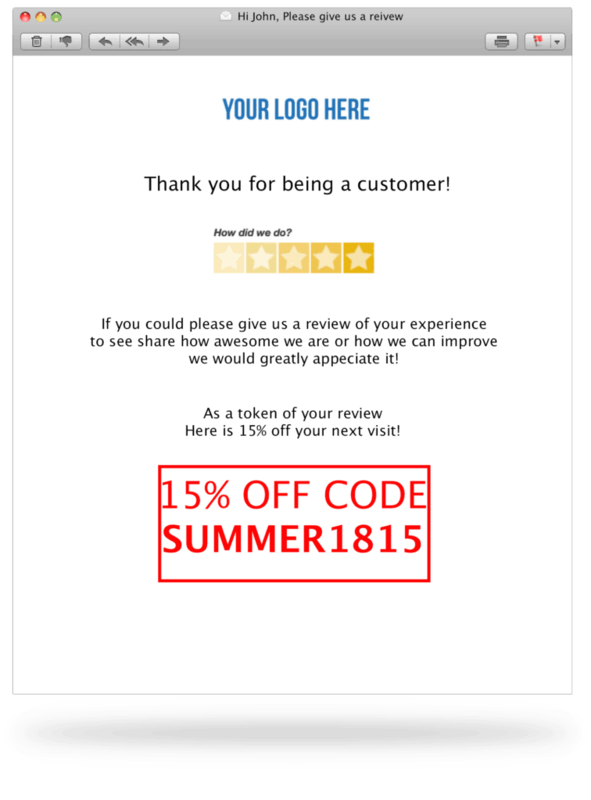 With a wordpress plugin, we can automatically send your good reviews to your website! Only works with a wordpress website. 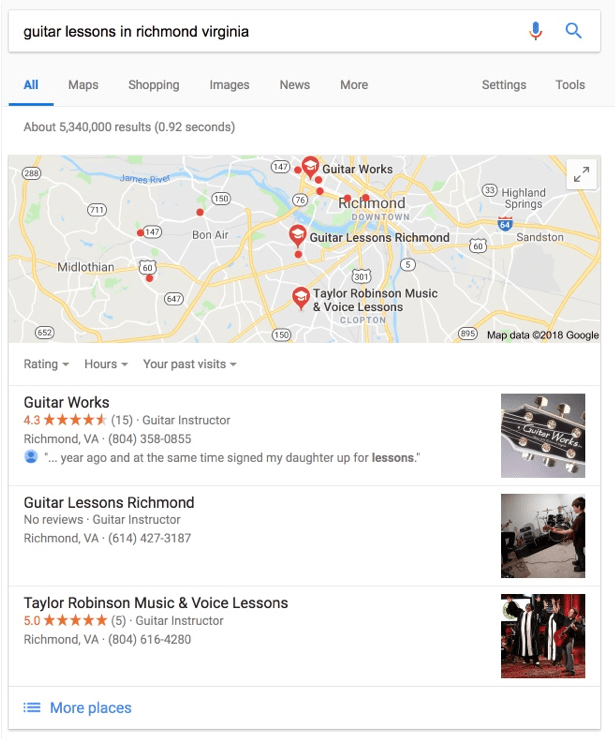 When customers start leaving good reviews on the google platform, not only does it boost your local search rankings, but you get a customer star rating markup that improves your chances with getting new customers. 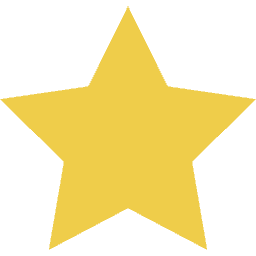 I know above I said we can share your reviews manually to your social media platforms. But wouldn’t it be cool to just have everything automated!? We can send you monthly reporting either on demand when you ask for it or automatically.